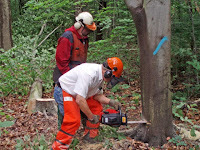 Northeastern Ohio Forestry Association's Chainsaw Safety, Maintenance & Tree Felling Workshops. The Northeastern Ohio Forestry Association provides an annual series of chainsaw safety, chainsaw maintenance, and tree felling clinics for firewood cutters and woodland owners who want to take a more active role in managing their woodlots. These classes qualify for up to six hours of continuing education credit under the Ohio Forest Tax Law Program. 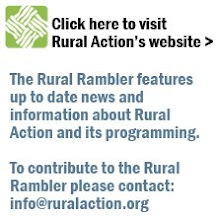 Click here for the chainsaw training brochure.